Married couples who are handsome and beautiful are enough to make us jealous, coupled if the couple came from an unusual circle, the celebrity. 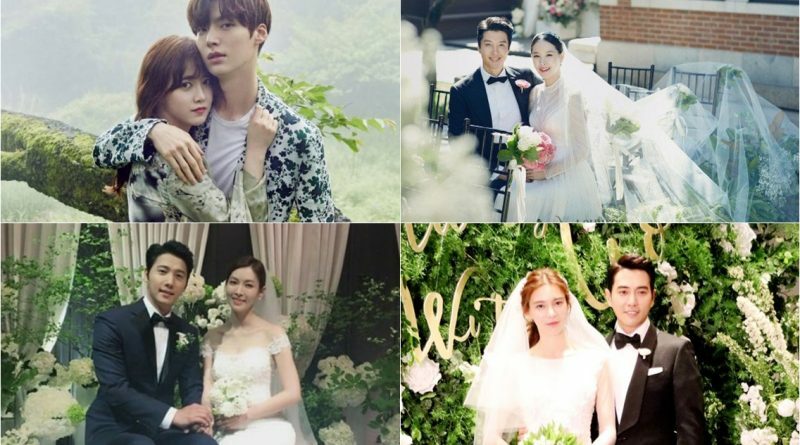 The number of celebrities who marry fellow celebrities receive supports from fans. They actually tend to hide their dating news and suddenly announce marriage. For example, Song Joong Ki and Song Hye Kyo, couples who met through the drama ‘Descendant of the Sun’ is one of them. But besides them, there are celebrity couples who are famous for their perfect visuals. Who are they? Let’s refer to the following reviews. This is the most beautiful couple in the first place. Ahn Jae Hyun and Goo Hye Sun. Both have been dating for 1 year and decided to get married on May 21, 2016. Many support and love these two couples. This year, tvN made a reality show of ‘Honeymoon Diary’ featuring the life stories of Goo Hye Sun and Ahn Jae Hyun after marriage. Many are curious about their lives as married couple. 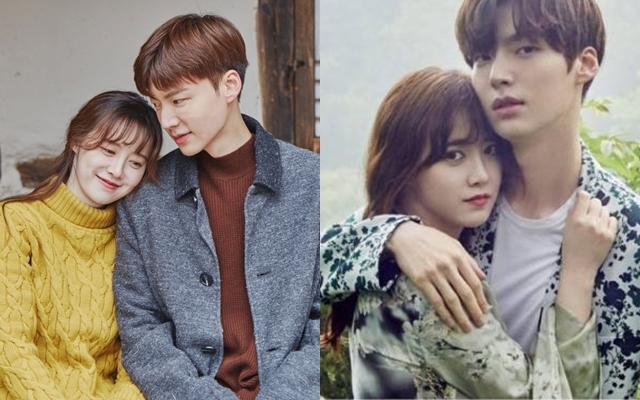 In the show, Goo Hye Sun once mentioned the reason she married Ahn Jae Hyun, according to her she realized that she became a child while on the side of Ahn Jae Hyun. Though Goo Hye Sun is older but she feels Ahn Jae Hyun is more mature than she is and can be relied on. 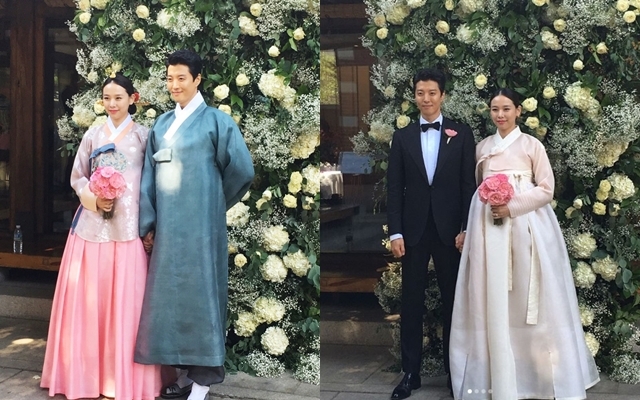 Lee Dong Gun and Jo Yoon Hee surprised the public with their wedding and also the news of pregnancy. Just a few months in a relationship, it turns out both have officially registered their wedding. The relationship between Lee Dong Gun and Jo Yoon He has attracted attention from the beginning. Just then Lee Dong Gun has just broken up from Ji Yeon. The two met through the drama ‘The Gentlemen of Wolgyesu Tailor Shop’. Both decided to get married after 2 months of dating. And now Jo Yoon Hee has given birth to her child. 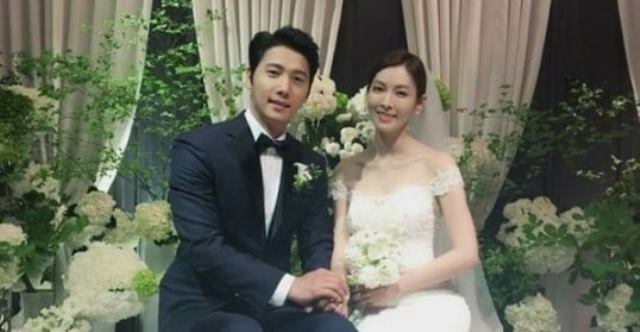 After they started to have commitment to build a relationship 6 months ago, Lee Sang Woo and Kim So Yeon finally announced the wedding. In August 2016, the two 36-year-old actor revealed a heart-touching love story through MBC Happy Home drama, evolving into a lover in the real world. Their maximal work proof is also appreciated with the highest actress-actress award receipt in the Serial Drama category at the 2016 MBC Drama Awards. Being in the mature age to marry a similar job, the two have much in common. That’s what makes Kim So Yeon and Lee Sang Woo immediately committed seriously at the beginning. “I’m trembling because of the number of people presented today [at the conference], and I think today is more precious and happier than the previous days. I was so nervous, I drank two bottles of soju myself I did not think I would be this nervous because I’ve been to a lot of press conferences, but I could not sleep at all, I feel so happy and grateful. 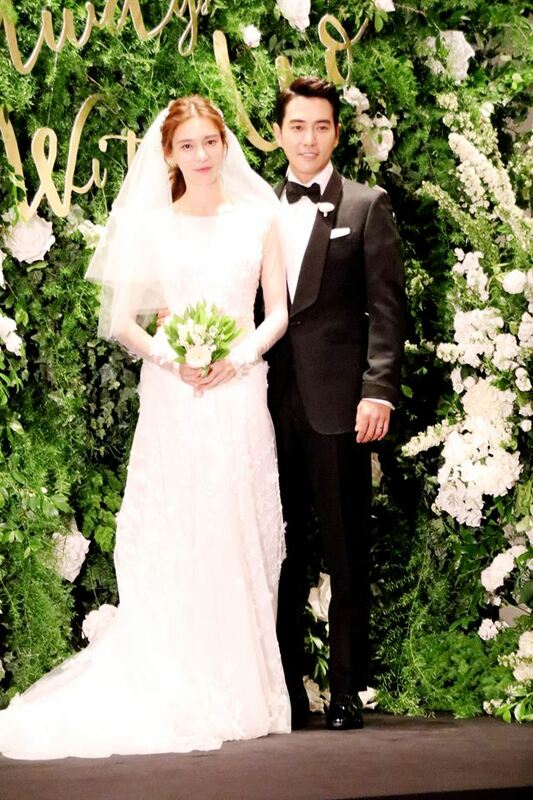 I’ve never felt this before,” said Joo Sang Wook at a press conference held before the wedding with Cha Ye Ryun who were co-stars in the MBC drama Glamorous Temptation in 2015. After the drama ended, their relationship developed into lovers, and announced it in March 2016.